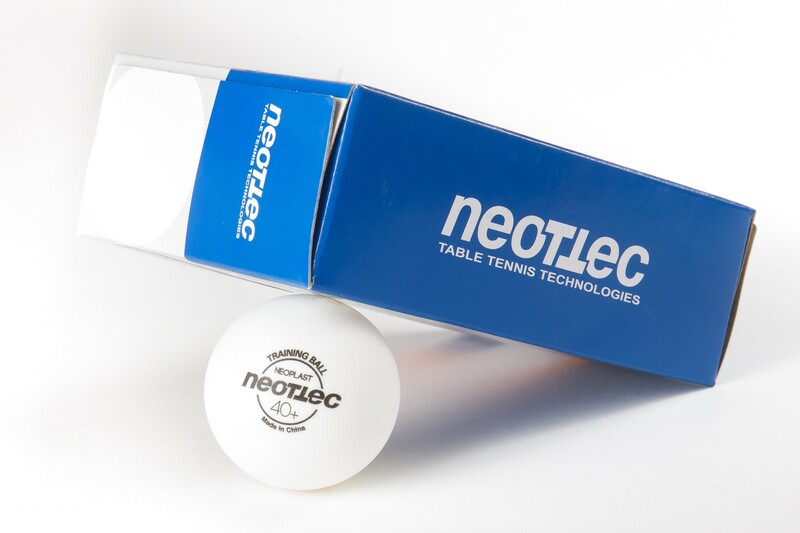 The new NEOTTEC training ball is made from ABS plastic, which proved to be the best choice for the production of a new type of table tennis ball. The ball is round, hard, and can be seen clearly. The bounce and trajectory is easily predicted. 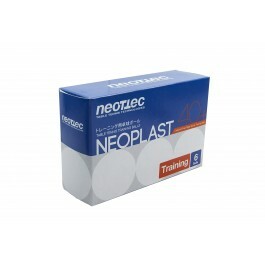 As always, NEOTTEC tries to deliver high quality products at a very reasonable price. round and hard, 75% quality of nittaku premium. Very good value. 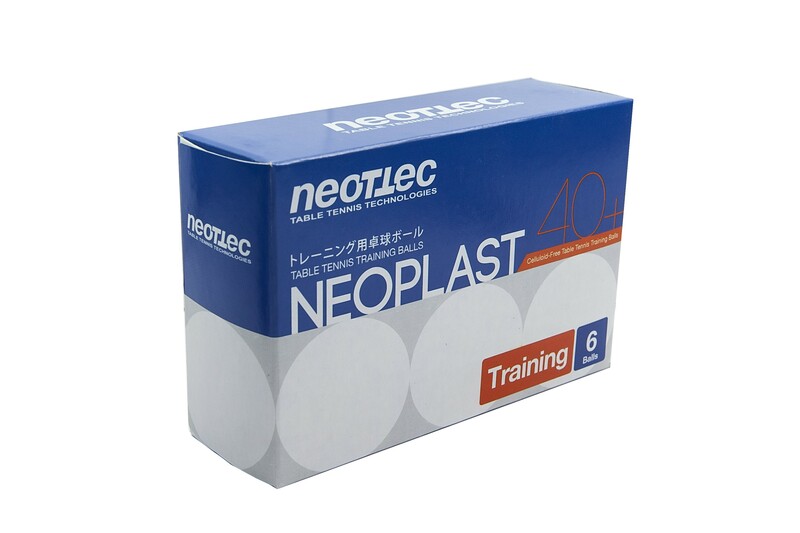 note: ABS plastic wears off quickly and the color turns to ugly yellowish, but not affect the performance.